If you love Orange Is The New Black, you are no doubt familiar with the bookish-ness of the show. 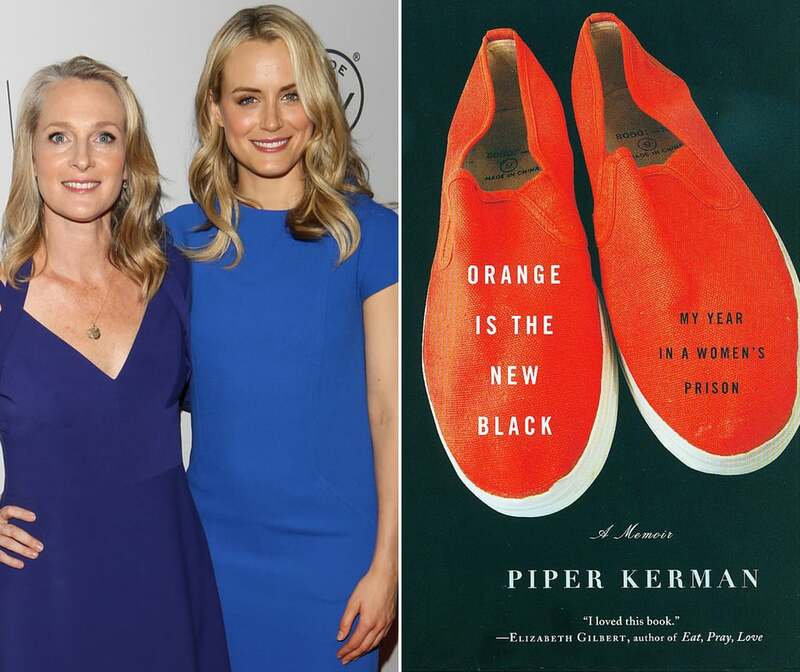 Not only is the show based on the published memoir of Piper Kerman, but the characters consistently reference and are shown reading modern books from the real world. Often the books hold significance, either to the plot line or to the development of the characters – either way, the books are significant. With the release of the 5th season of OITNB (June 9th), we revisited the first four seasons and compiled a list of the books mentioned throughout the show.